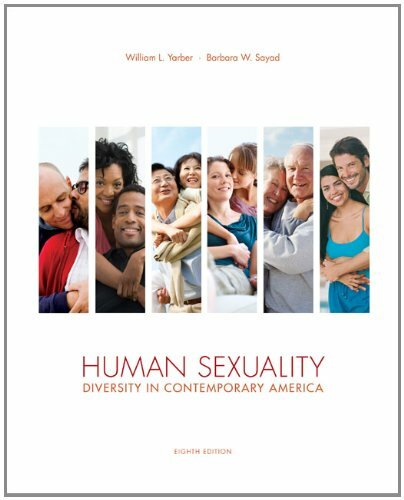 Sexualityhas been lauded by students and instructors alike for providing the most integrated and non-judgmental view of sexual orientation available. The eighth edition maintains these themes while adding a new contemporary design, streamlined format and significant content and feature revisions and updates. public health, and is currently pursuing her doctoral degree in health and human services, with a focus in human sexuality. Barbara is married and has three teenage children.